On July 30, Attorney General Jeff Sessions announced that the Department of Justice would support and fulfill the mandate of President Trump’s executive order directing agencies to respect and protect religious liberty and speech, with the creation of a “religious liberty task force.” The task force will uphold the Trump administration’s policy “in the cases they bring and defend, the arguments they make in court, the policies and regulations they adopt,” and in its “operations.” In his announcement at DOJ’s religious liberty summit, Sessions pointed to recent hostile rhetoric from lawmakers towards nominees of faith and recent legal battles the faithful have faced, such as the cases against the Little Sisters of the Poor and a Christian baker in Colorado. 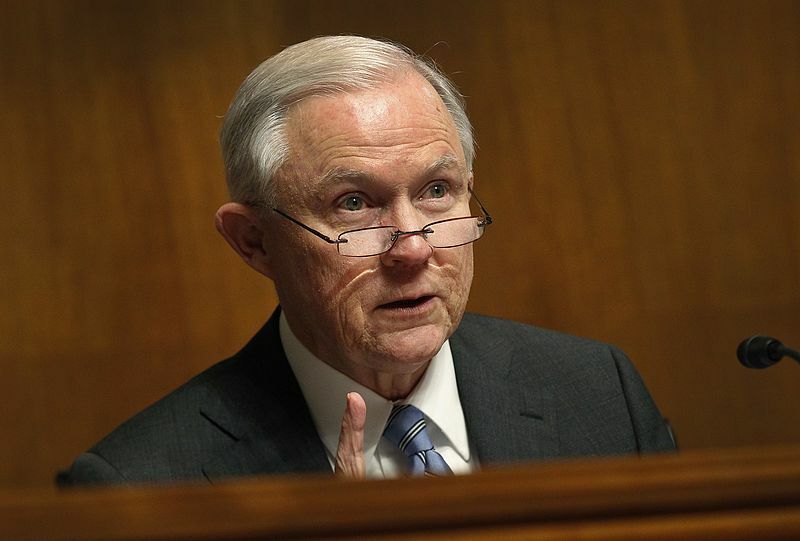 Sessions also talked about the great brilliance and historical significance of the United States Constitution in protecting freedom of conscience, not just with a freedom of exercise but also freedom of speech. He also talked about the historical significance of the 2016 Presidential election outcome, which he said he felt was a reaction to the hostility faced by religious people. Sessions noted that the Trump administration “has settled 24 civil cases with 90 plaintiffs regarding the previous administration’s wrong application of the contraception mandate to objecting religious employers.” Furthermore, it has “obtained 11 indictments and seven convictions in cases involving arson or other attacks or threats against houses of worship.” And it “has also obtained 12 indictments in other attacks or threats against people because of their religion.” It is clear from these actions, and many more, that the Trump DOJ is determined to be a proactive protector of religious freedom. 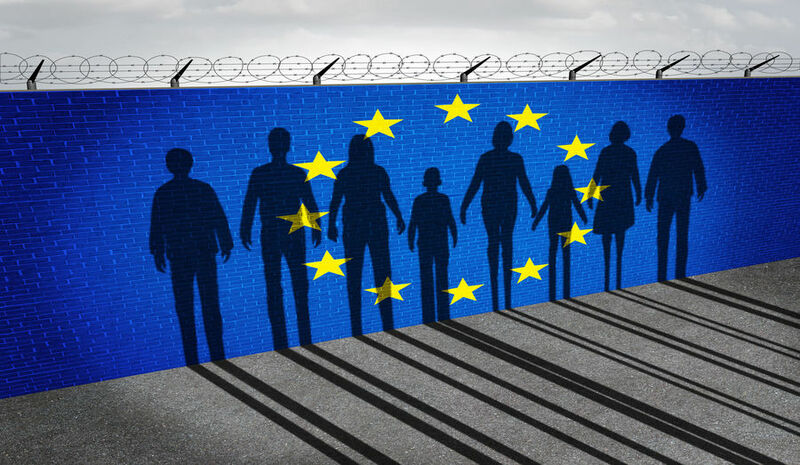 Is Europe’s Immigration Situation as Bad as the US, or Is It Even Worse?